I’ve never looked forward to September. I love the summer, so it’s always meant the end of warm – OK, frequently hot – days. And for 17 years it also meant the beginning of another long school year, and that was never a good thing. But in 2001, September took on a whole new meaning. Its scope was ceaseless, too. 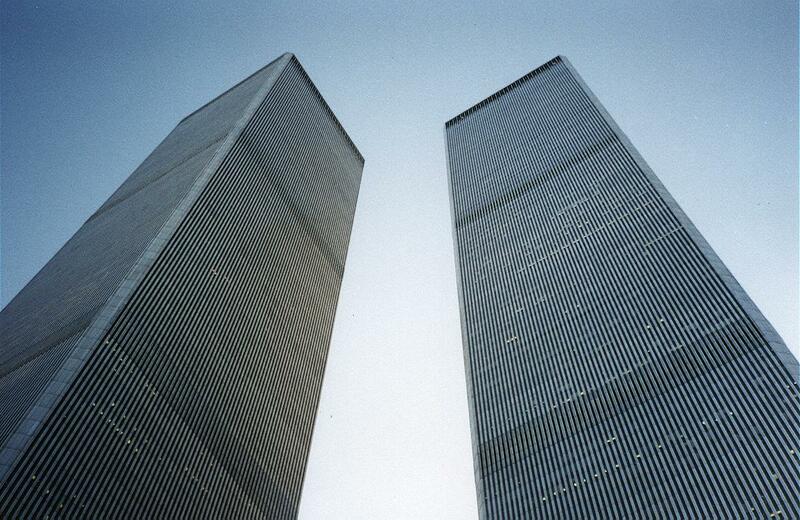 If you lived anywhere in the Tri-State area, the signs of 9/11 were unavoidable no matter where you went. It was nigh impossible for me, because at the time I was working for a daily newspaper in Central New Jersey.